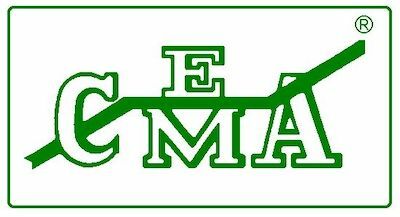 Fill out the form below to request information about becoming a member of CEMA. Please provide detailed manufactured products that your company manufactures for the manufacturing membership. If technical membership, please provide type(s) of designing or specifying of unit or bulk material conveyor equipment or systems.